I wish I could start out this section of the blog discussing how to lash a Diff. I have bought all the tools and studied up on doing it, I am just to chicken to venture out on the limb and use my car as the test case. 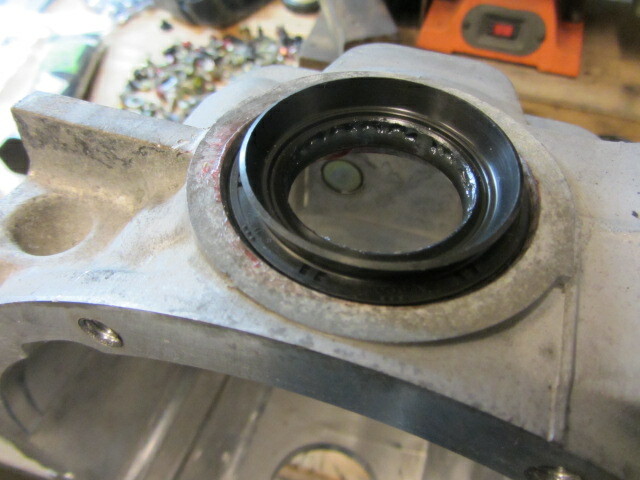 So I have sent the Torsen out to be lashed and install new bearings if needed. 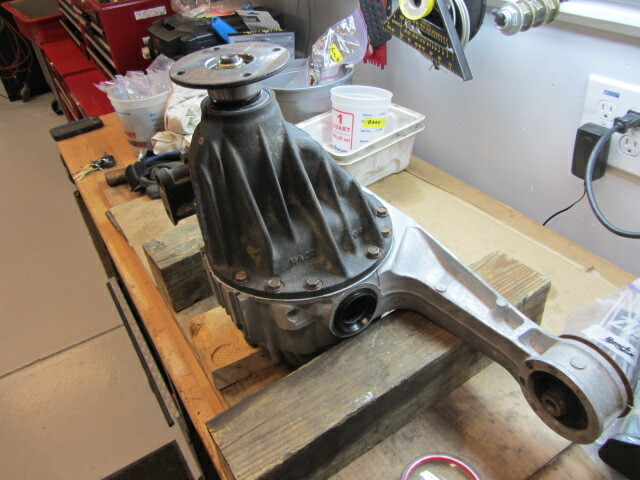 I also purchased a new Torsen unit (the piece that attached to the inside of the ring gear) from Mazda. They are pricey but contrary to popular belief they can wear out. 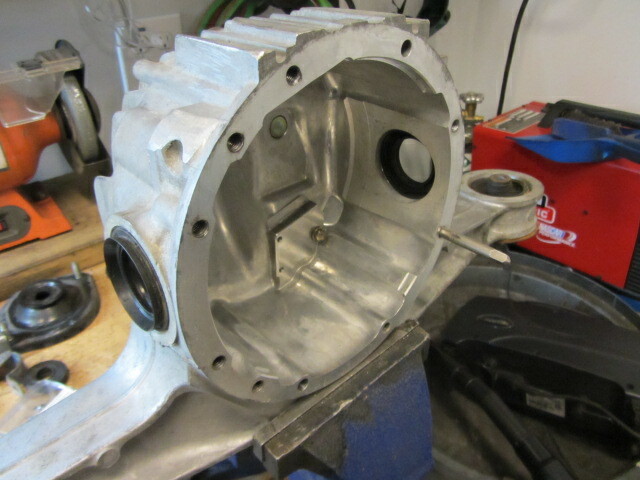 There is a small friction disk in the unit that helps lock up the helical gears. On older units this disk can get gummed up. I change the oil about every 4 weekends. I also clean the diff (when itâ€™s not out of the car like in this blog) by running a quart on ATF fluid in it for about 10 min. while itâ€™s on the lift. Also a point of debate about the type of oil to run in the diff, I will let Paddock experts opine on that but I will say that you do not want the most slippery oil in this diff. While I have the diff apart I will tap out all the threads. This is a good habit to get into no matter what part you are working on. Diff, motor, transmission, or anything else. 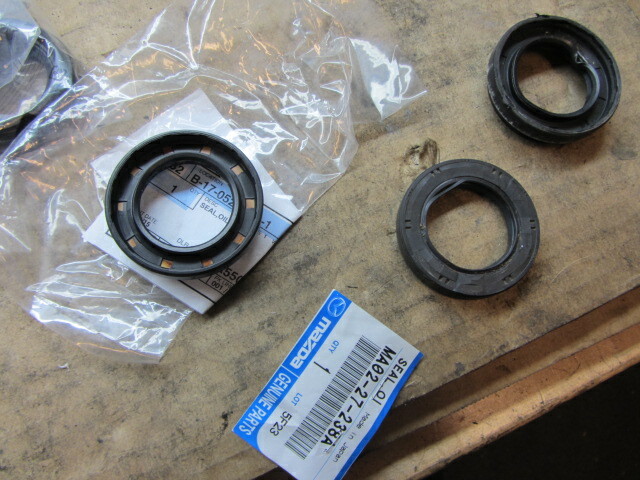 Next I drive out the old oil seals and install new ones. 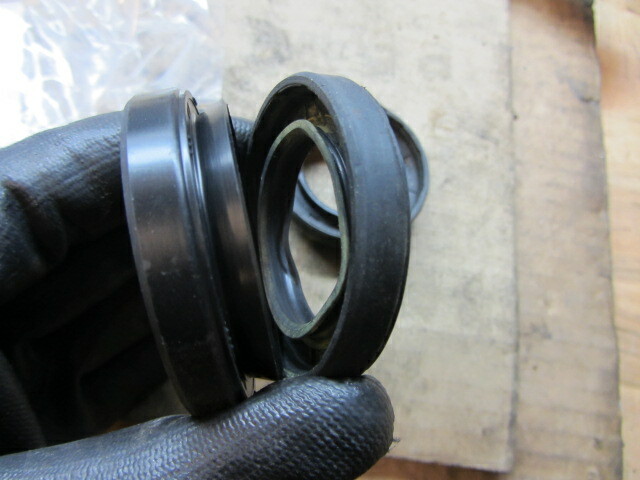 I find using an old oil seal that I have trimmed off the lip is perfect for driving in the new seals.